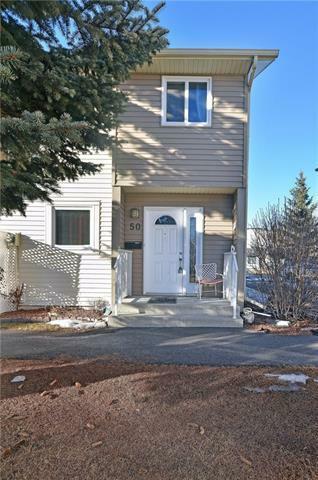 Come check out this fabulously well maintained & spacious end unit just steps from the Rundle C-Train station and some of the best stops and shops Sunridge Mall has to offer! 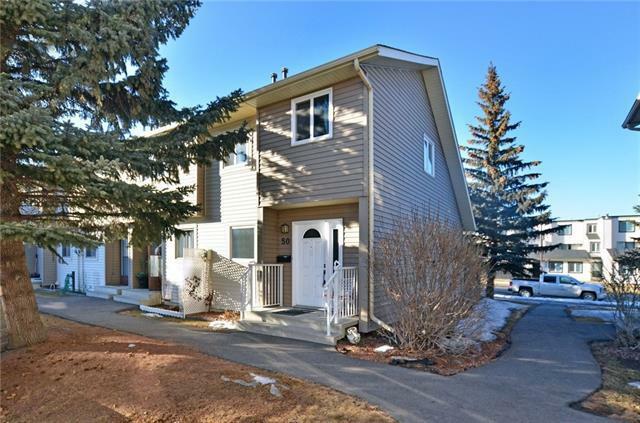 Featuring 3 bedrooms Up and a finished basement this cozy townhome has ample space and room for the growing family. A large kitchen with French Door fridge, maple hardwood dining & living room complete with wood burning fireplace leads out to a private and quiet patio. 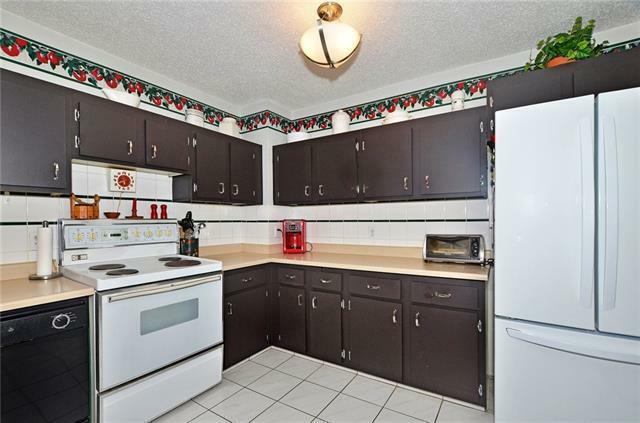 Not too mention this unit has updated Vinyl Windows and newer front loading washer & dryer! 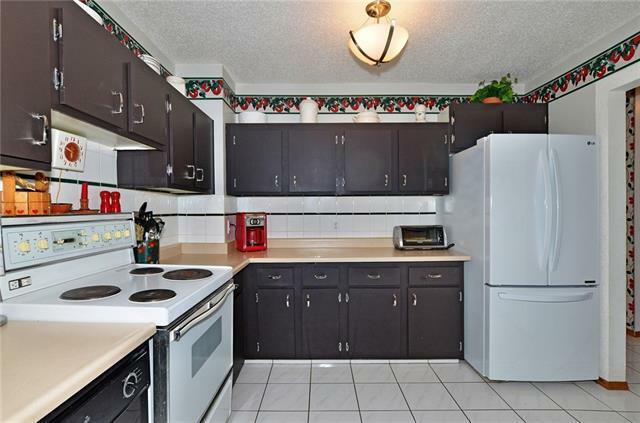 One of the largest units in the complex, this one is sure to please! Don't miss out!